These doves can be very common around the Sydney area after they were introduced in the 1800s. 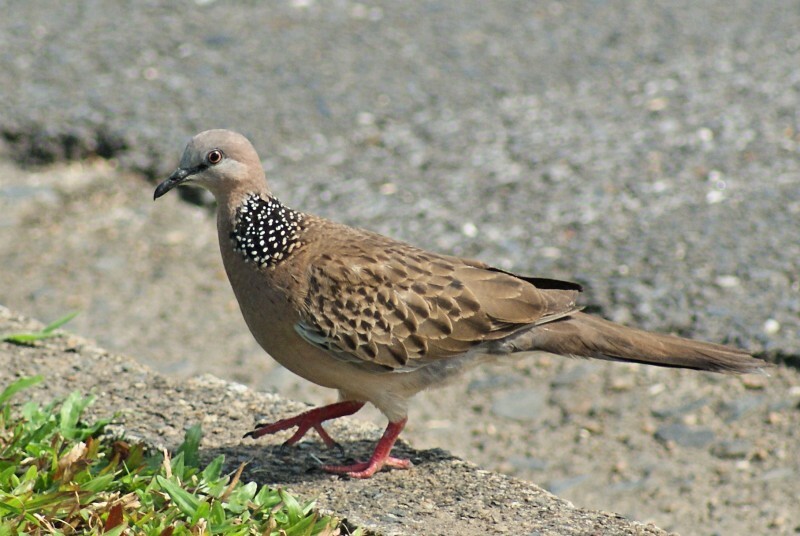 They occur in the wild from Pakistan to South-eat Asia and are often referred to as simple Spotted Doves. 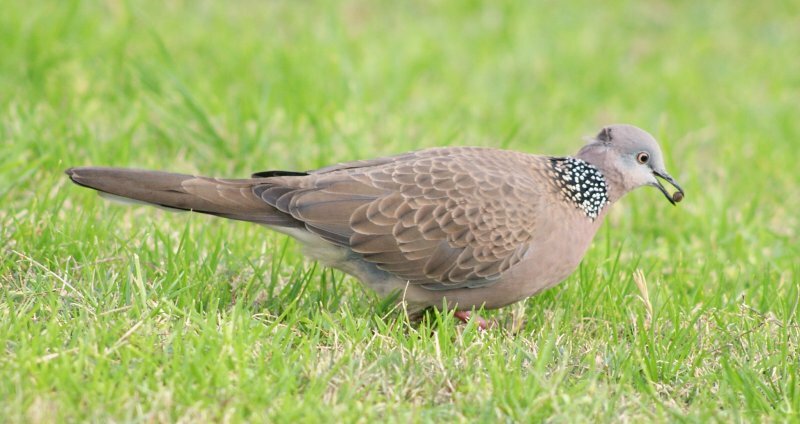 As with the other Streptopelia doves, they pair for life and like to forage in grassland and fields for food. They are related to other doves such as the Collared Dove. The closely-realated Laughing Dove can also be found feral in parts of Western Australia. 30-33 cm.